Today happened to be one of the most autumn-feeling days of October so far. The morning was cold and gray but gave way to a sunny and bright blue sky. A lovely day to do all the fall things like wearing a favorite flannel shirt, admiring decorative pumpkins and fall flowers, and enjoying something warm to drink! Confession time: I’ve never made cider before today. However, one of my fall to-dos was to make something inspired by TAD—and a recipe seemed liked a fun thing to try! 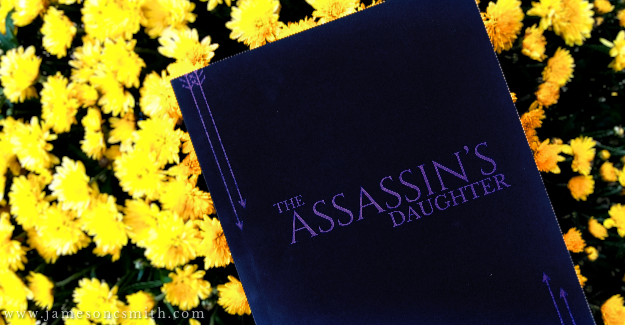 The Assassin’s Daughter takes place in autumn, and the characters can be spotted sipping a cozy cup of cider a couple times throughout the story. It’s also one of Kat’s favorite treats (aside from peppermint candies)! So if you’ve ever fancied joining Katira and Edellion for a cup of cider, this quick recipe is the next best thing! * For a sweeter cider, skip the lemon juice. I added it to balance out the honey’s sweetness! 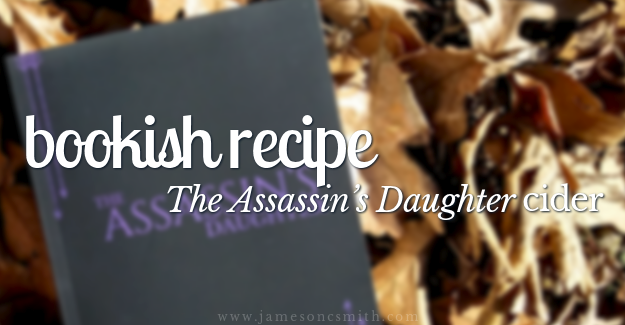 Do you have a favorite book-inspired recipe?